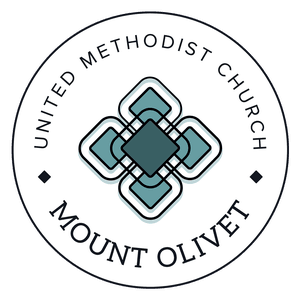 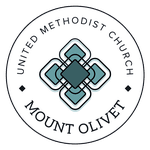 Mount Olivet United Methodist Church has a M.P. 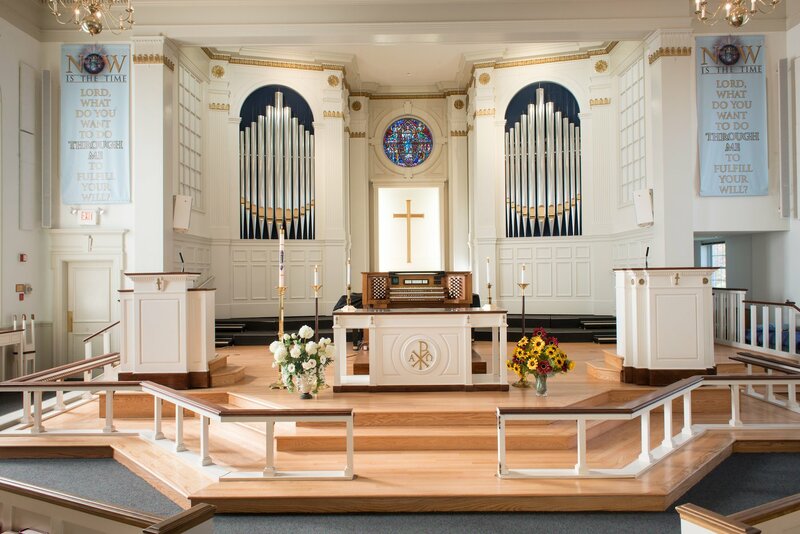 Moeller pipe organ originally built in 1985 as a 3 manual instrument with 2,444 pipes in 37 ranks of pipes. 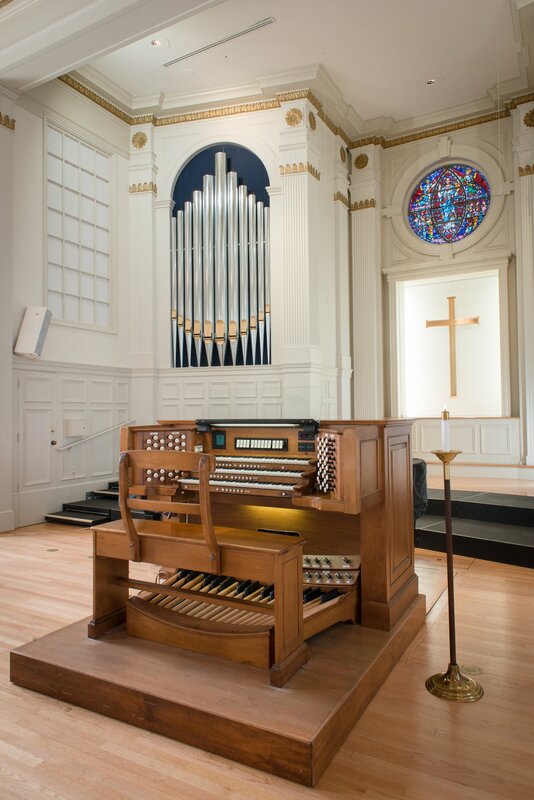 It was updated in 2001 by the Di Gennaro-Hart Company with solid state and console additions. 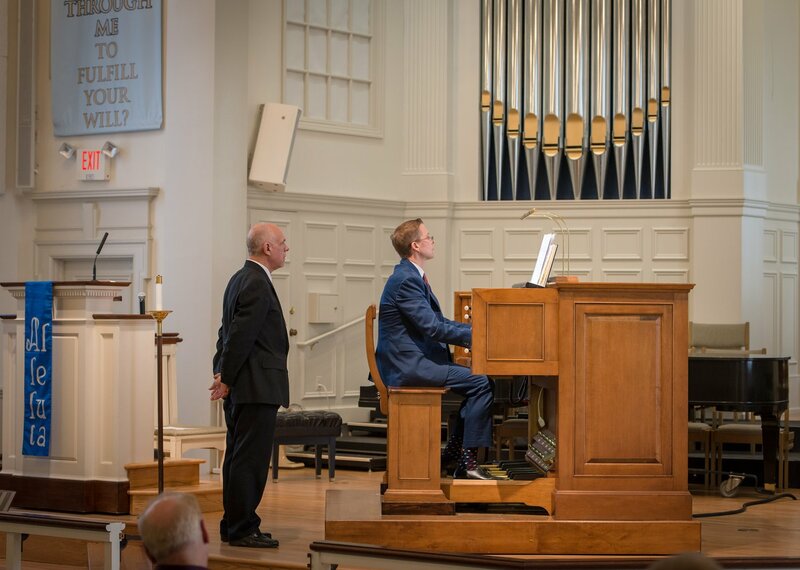 The organ was rebuilt and augmented in 2016 by The Holtkamp Organ Company, Cleveland, Ohio, retaining 3 manuals, but with new case work and electric slider chests. 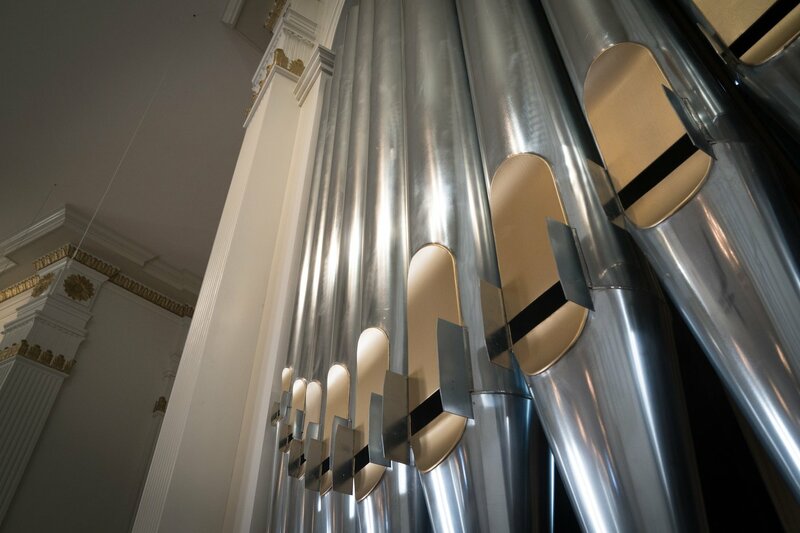 The enlarged instrument contains 35 stops, 48 ranks and 2,660 pipes.